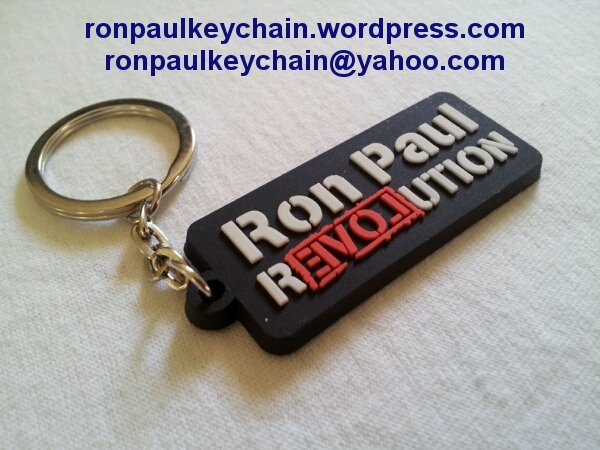 Ron Paul rubber PVC keychain! Did Curious Inklings Zazzle store get their design idea for "Ron Paul American Hero" from us? Just in case you like rumors though, this one is better.